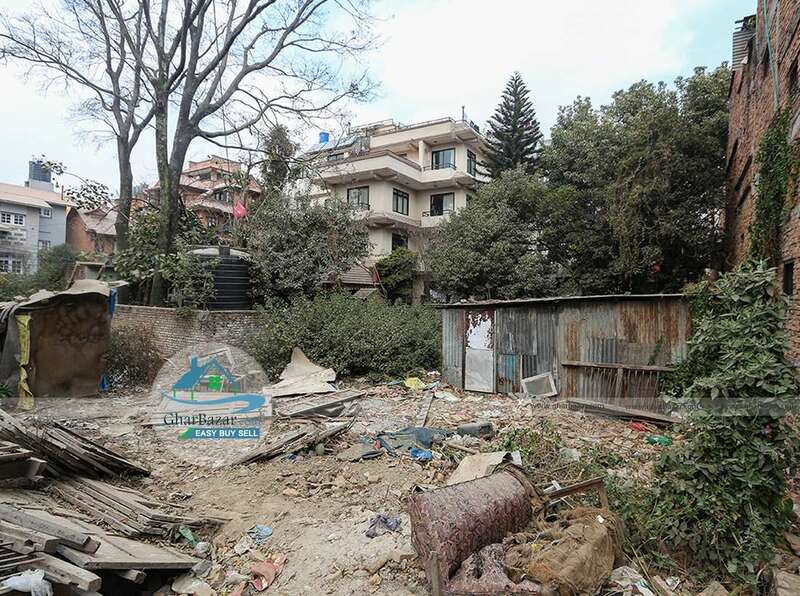 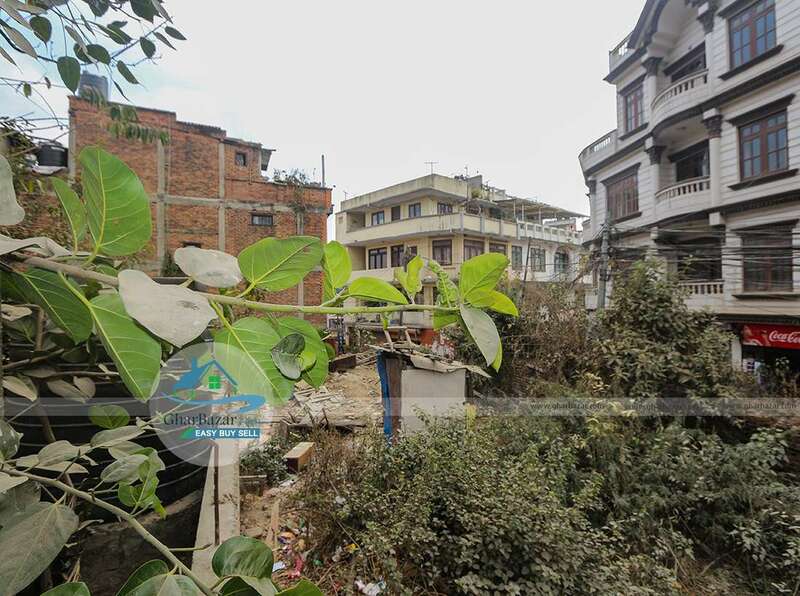 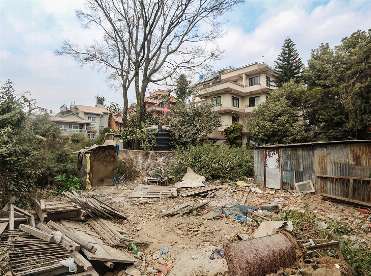 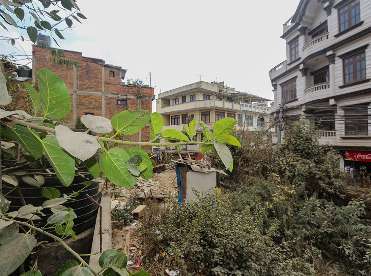 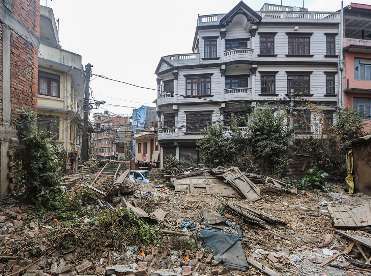 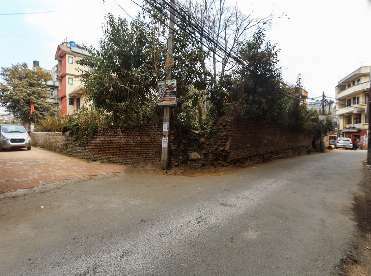 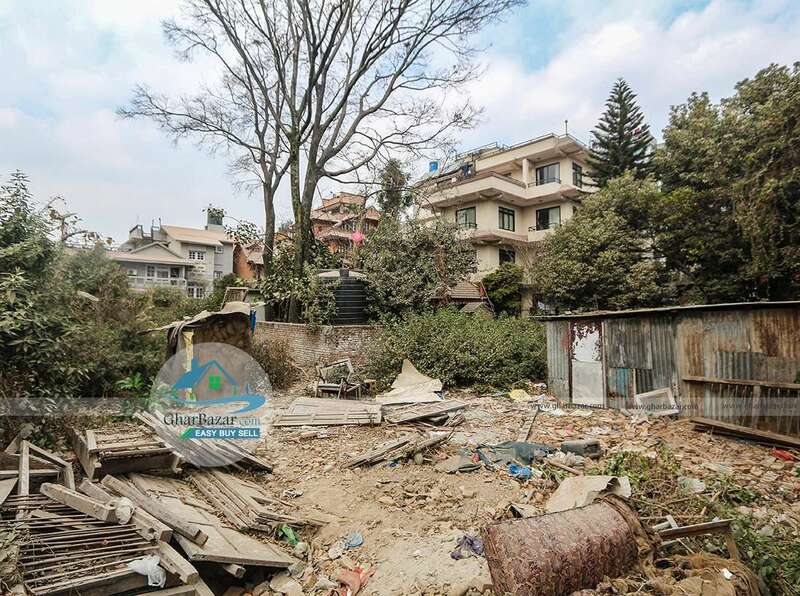 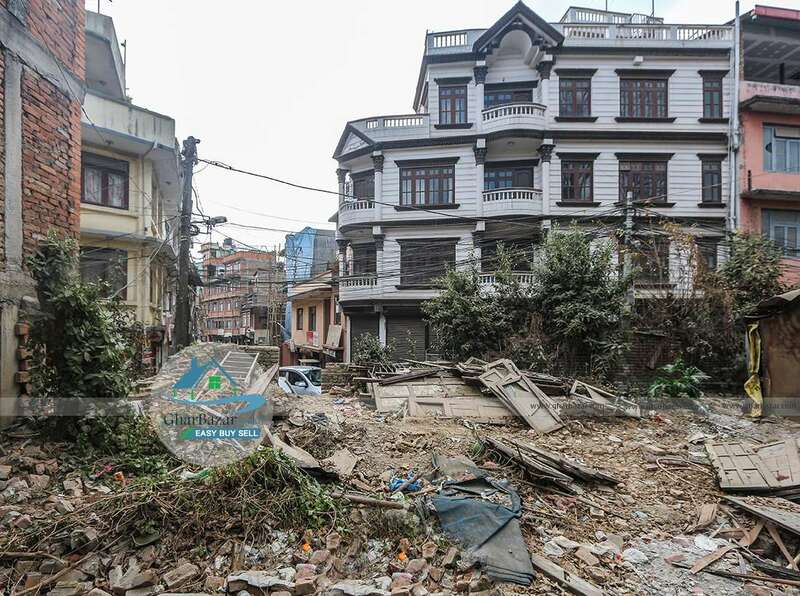 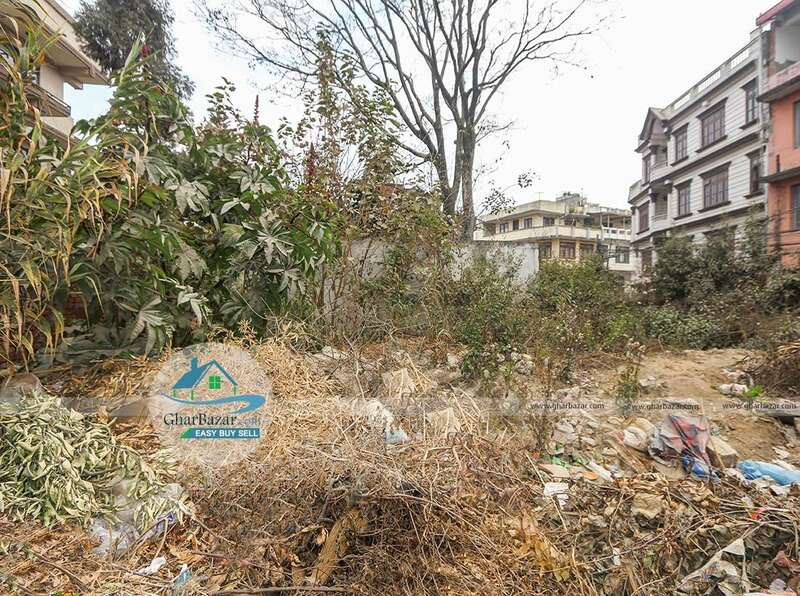 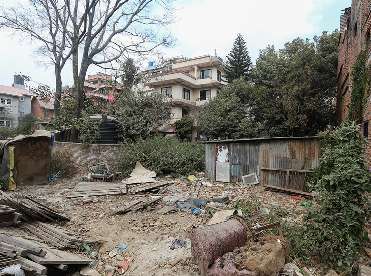 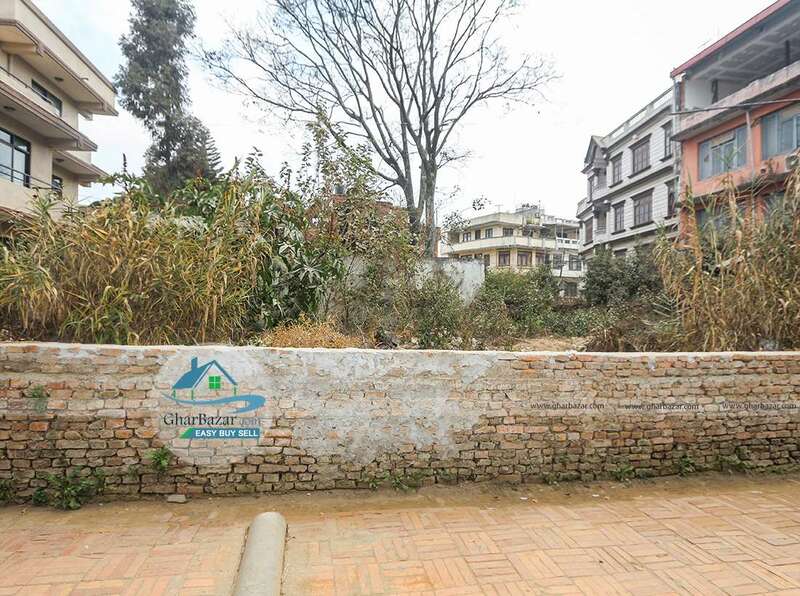 This is a 13 anna commercial land located at Kalimati, Kathmandu, behind Salt Trading Corporation is available for immediate disposal. The plot is just 50 M away straight from Kalimati main road, with 9 m road on its front and 5 m road on its side, 3 sides with road, best suited for development of commercial ventures. 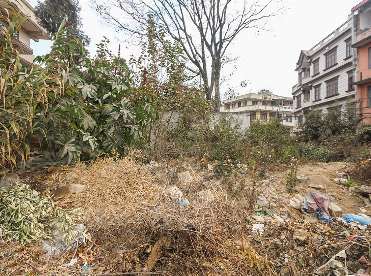 The property selling price is 60 lakh per anna.